It is the young that are taking the lead when it comes to new ideas and entrepreneurial start-ups. 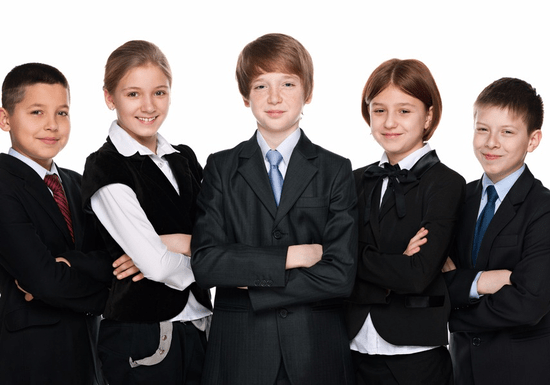 Using fun and exciting techniques, kids & teens are inspired to follow their dreams at a young age and are guided on how to start, run and solve the possible challenges in a business. 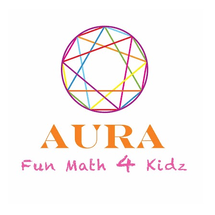 The concepts are taught using cartoons and worksheets containing fun math and word problems suitable to the age, for the young entrepreneurs get an insight into the world of business. The key concepts taught in the class are: Understanding ABC's of a business, making a business plan, the importance of advertising, saving money, building a reputation, partnerships & mentoring, learning from mistakes & being responsible. Just like a retail business needs a good location to attract customers to its store, you need to think of location too. When you are in a classroom, it is best to sit in a place where you can listen to the teacher. The better you are located and able to pay attention, the better you will do in school. Treat other people the way you would like to be treated. This is the best advertisement of all. You need to prepare for things if you want to be successful – like doing your homework every night so you can do well on a test. The will to prepare is just as important as your will to win. You should put aside some money from what you earn so you can buy the things you need later on. A penny saved is a penny earned. Understanding is important for success in life. You should learn to try to understand another person's point of view and be prepared to change your mind if their point of view makes good sense. So remember. Learn to understand something before you do it, and to think things through before you act. Always be reliable, consistently friendly to others, and learn from your mistakes – better yet, learn from the mistakes of others. If you borrow money to buy things that you want and don't earn enough money to pay back the loan – you can get into a financial mess. The best way to pay back a debt is to never have one. Using too much credit and getting behind on payments can be financially devastating. Always be responsible and dependable – and think of the consequences of any actions you take today. In life, you have to be able to build strong relationships and partnerships to be successful, especially in your family. They are your best partners of all. A great partner makes any job easier. Share your knowledge and be lovable. Supply the good things in life to people, and your friendship will be in demand.